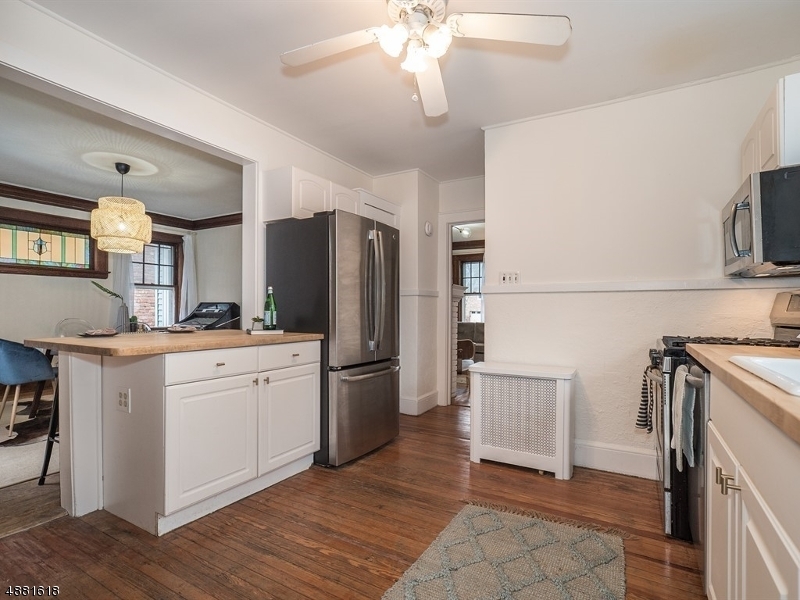 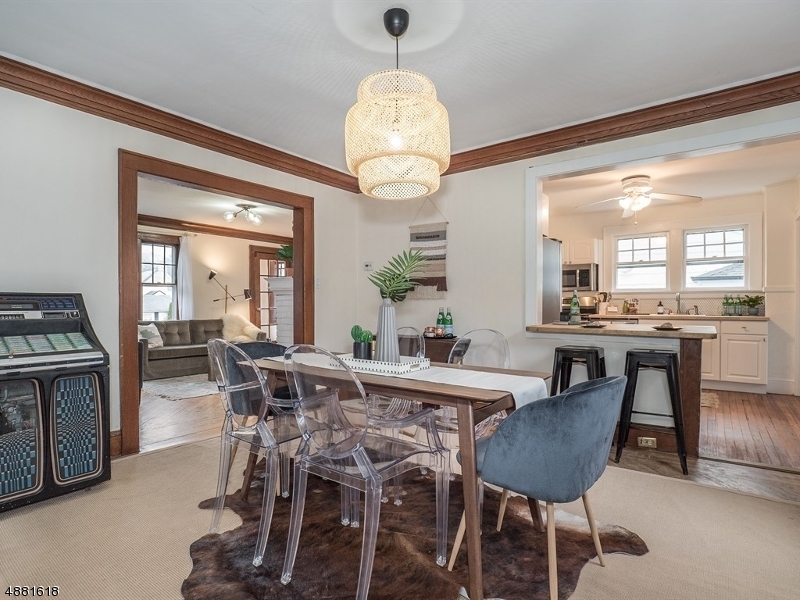 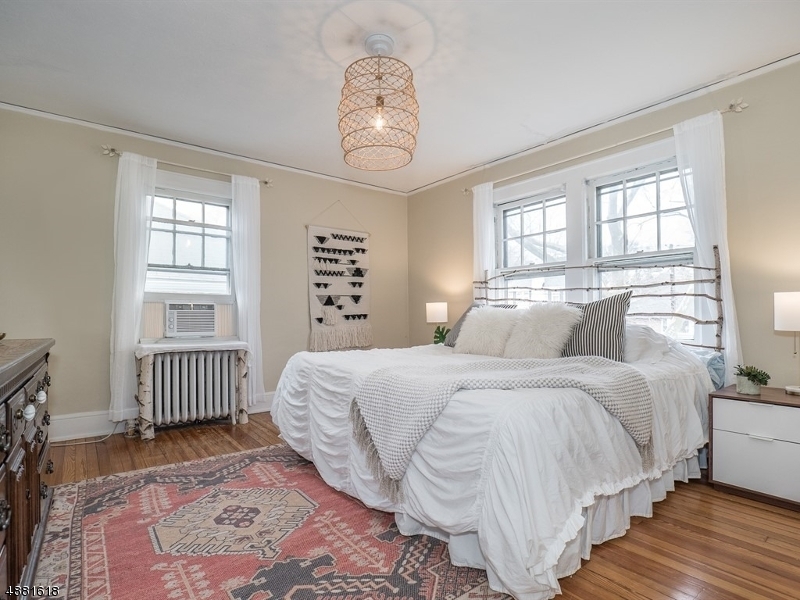 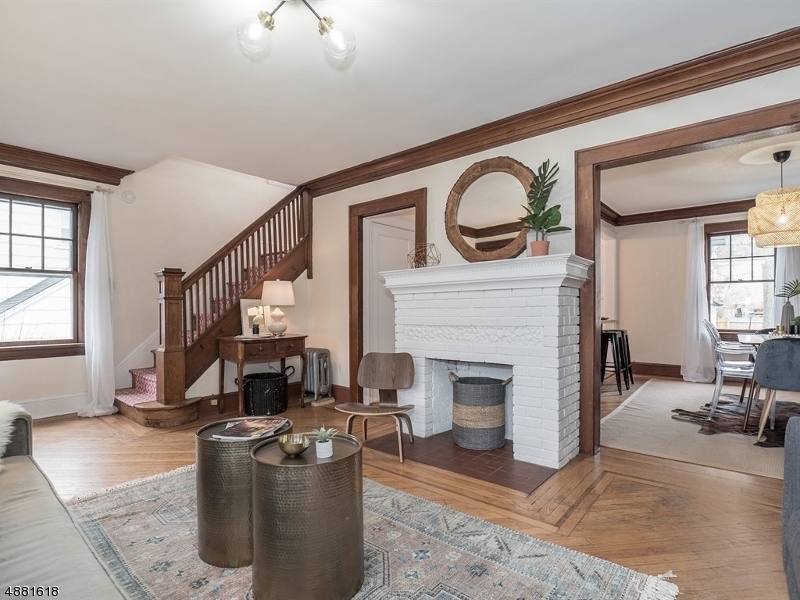 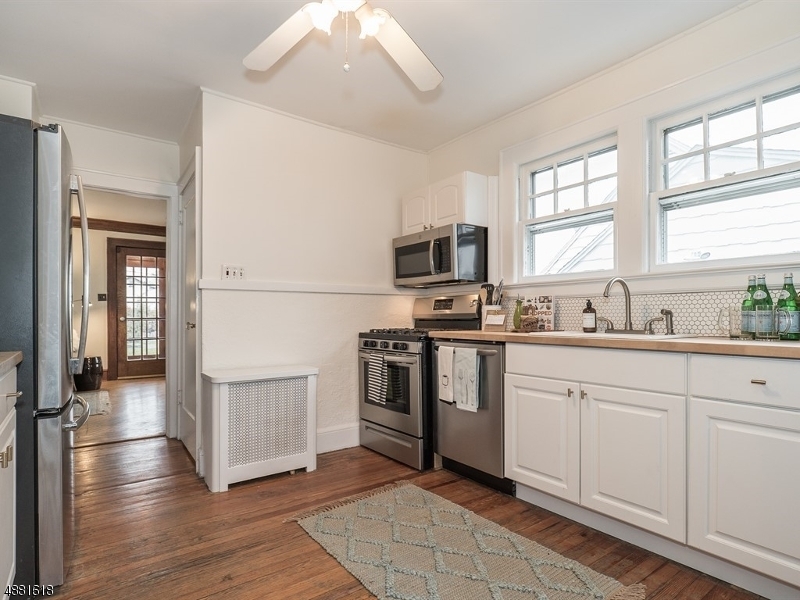 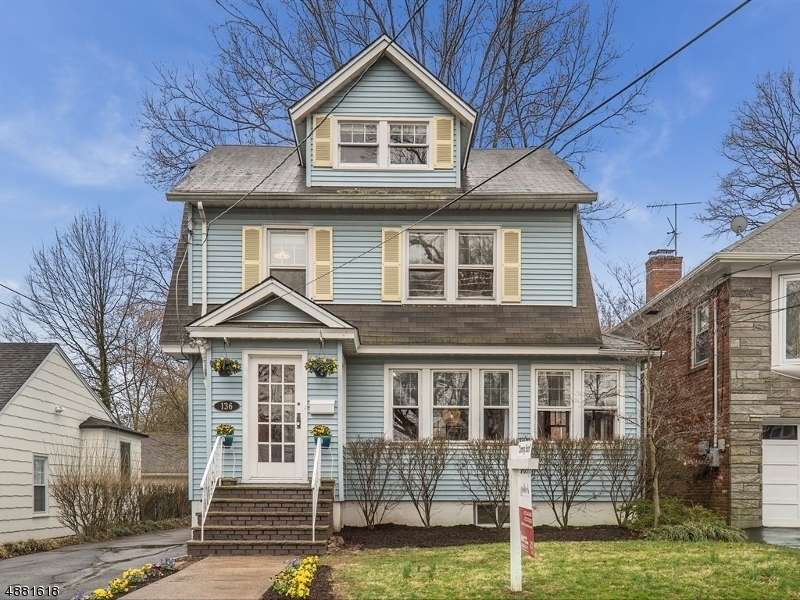 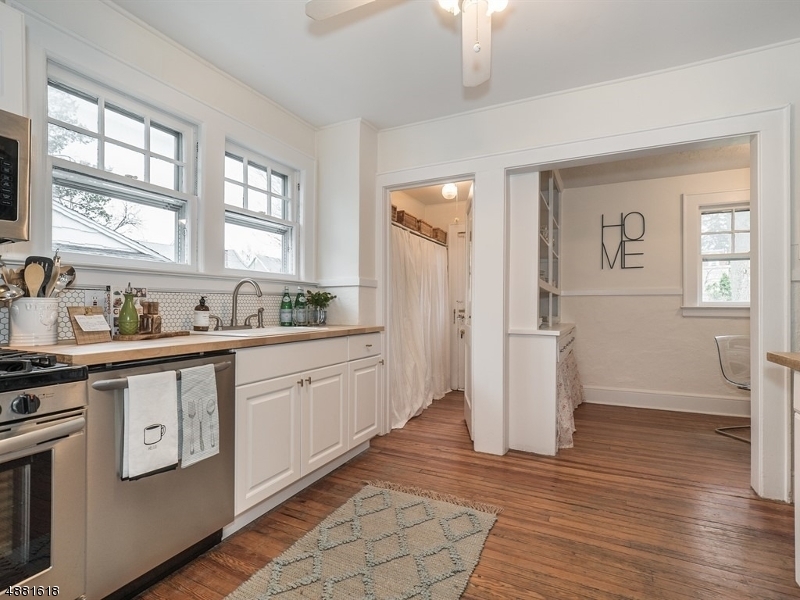 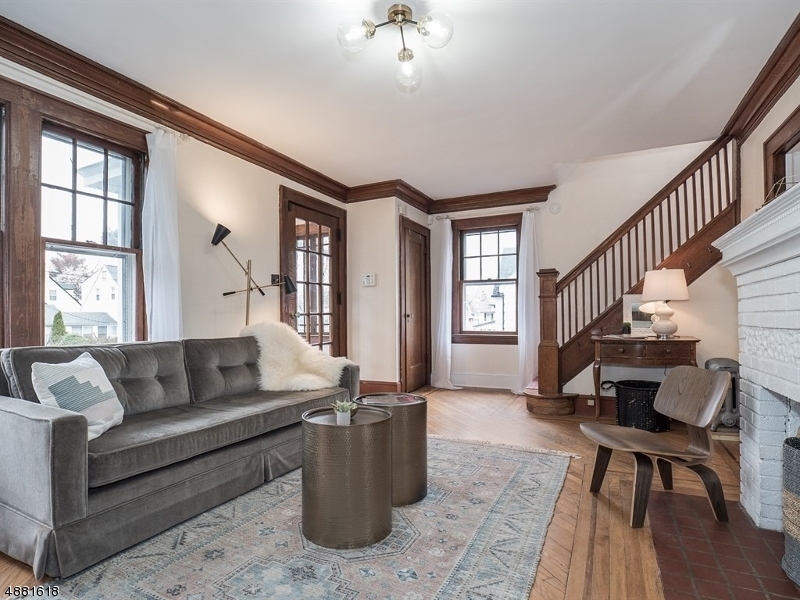 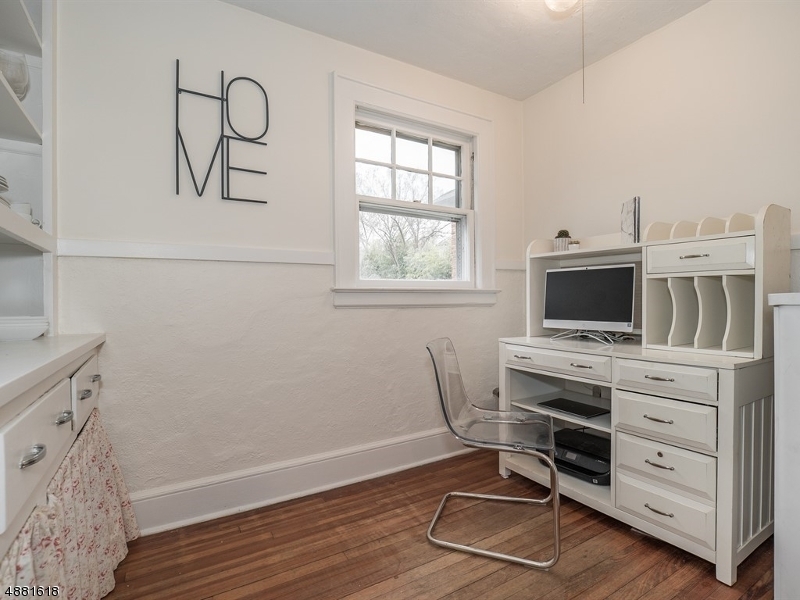 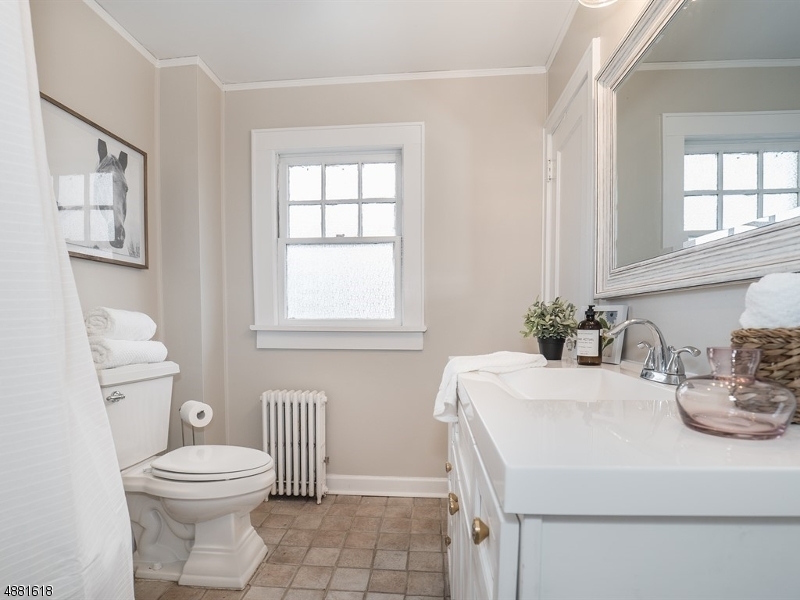 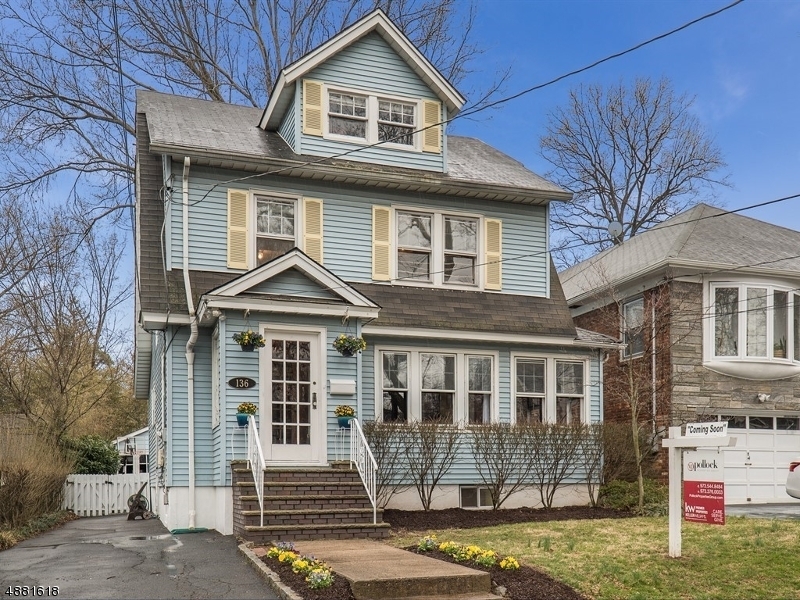 This beautiful and cheery Maplewood Colonial has both ample charm and space. 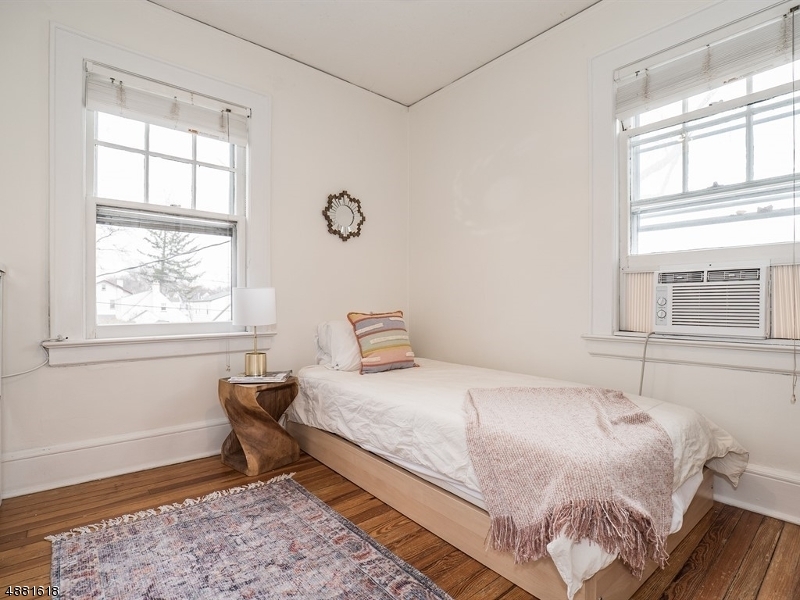 Only a short walk to the Jitney to train to NYC and near Borden Park. 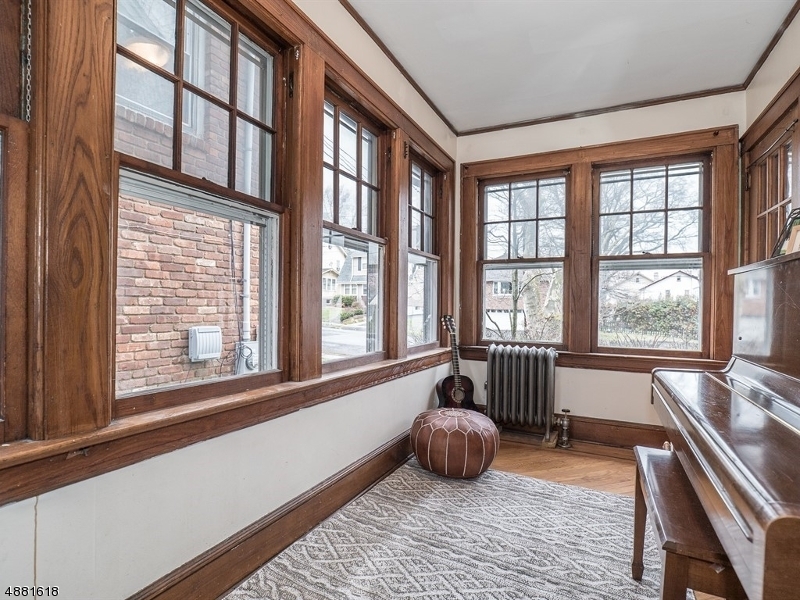 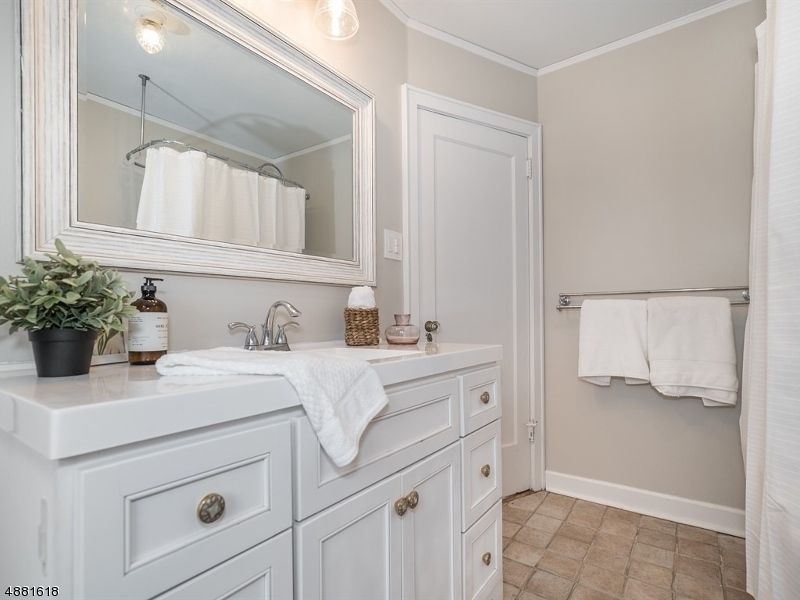 This 4bd 1.1 welcomes you!Enter through the charming enclosed entryway to the open flow of the living room & dining room w/ original mouldings and hardwood floors. 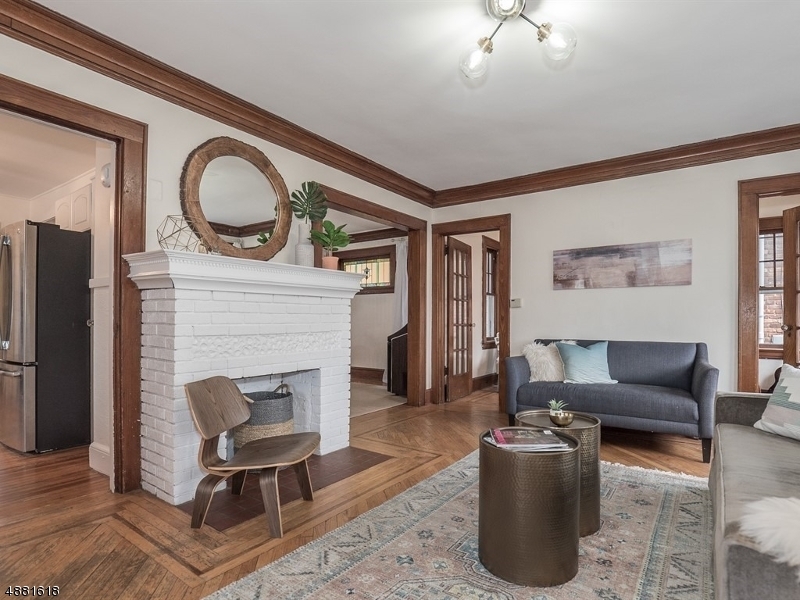 The living room is adorned w/ lovely decorative fireplace. 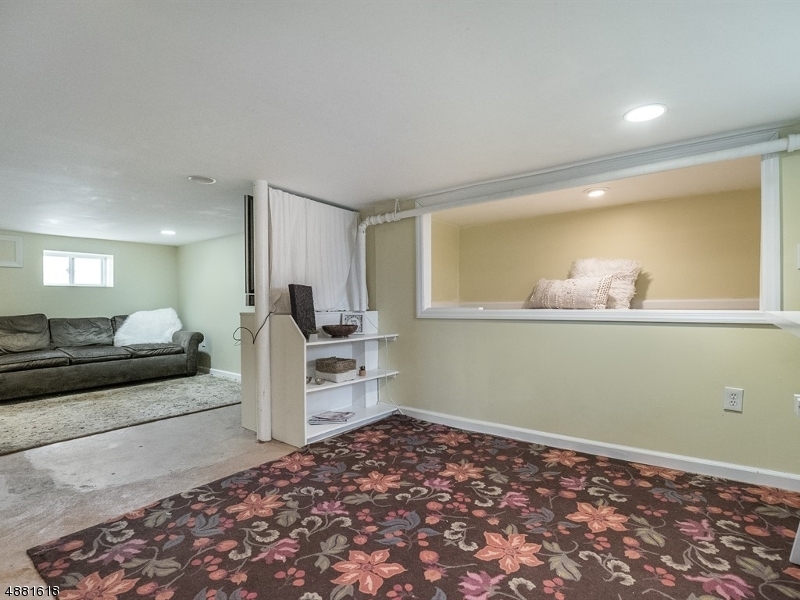 Off the living room is the sunroom-perfect for a music or play room! 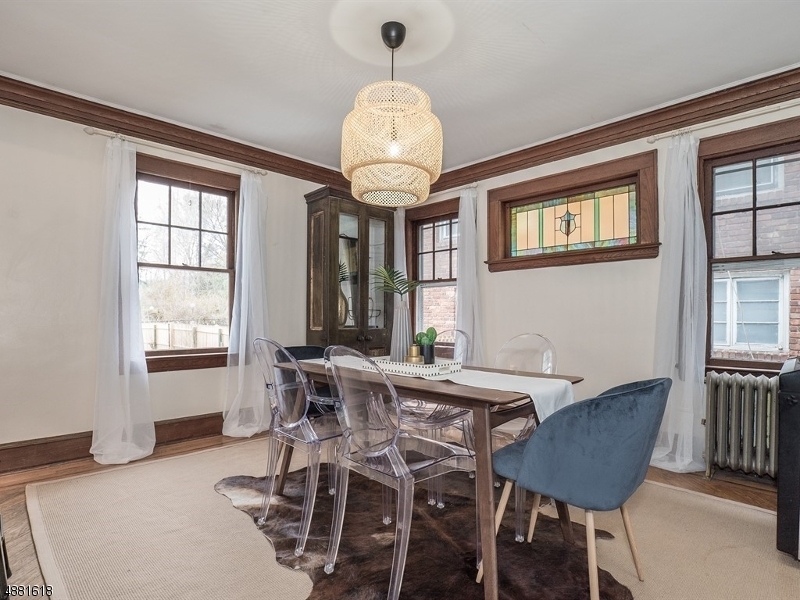 Enjoy entertaining in the spacious formal dining room w/ original stained glass window. 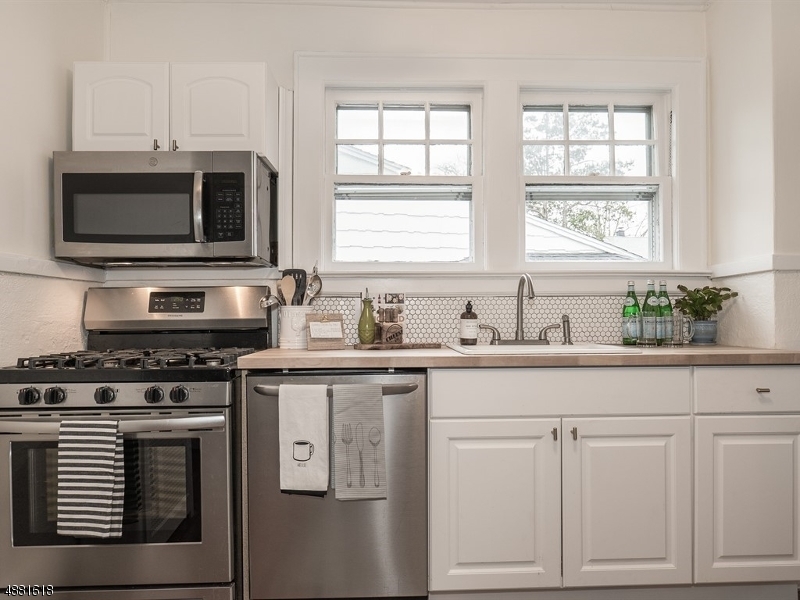 The newly renovated kitchen is both bright and airy. 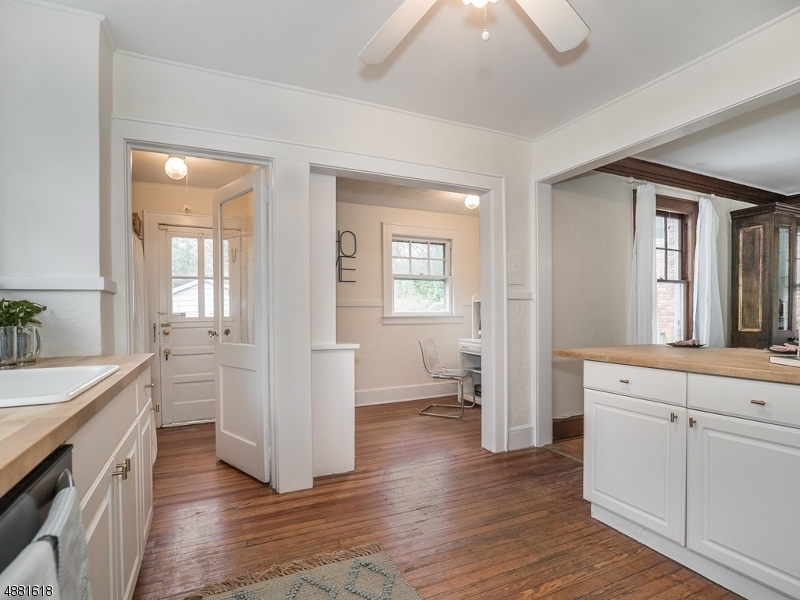 There is a dedicate pantry area as well as an office off the kitchen and dining. 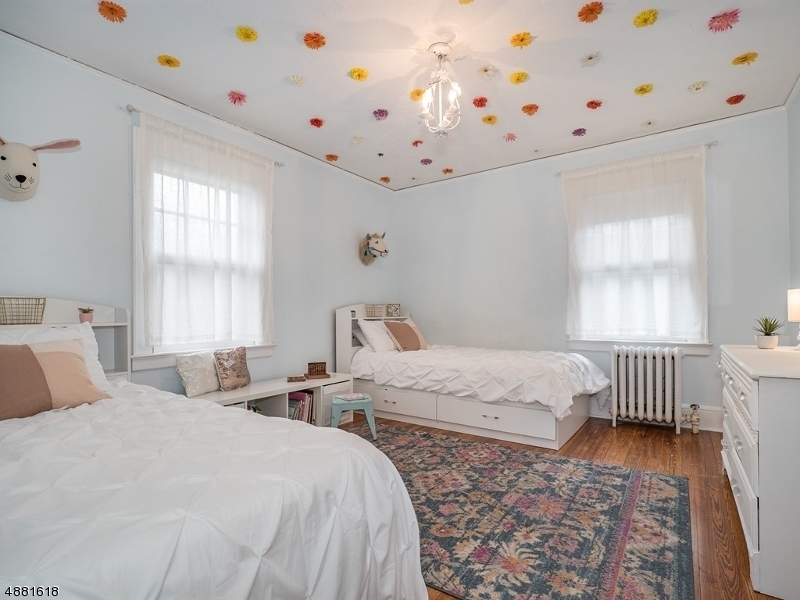 Upstairs 3 generous bedrms and fb. 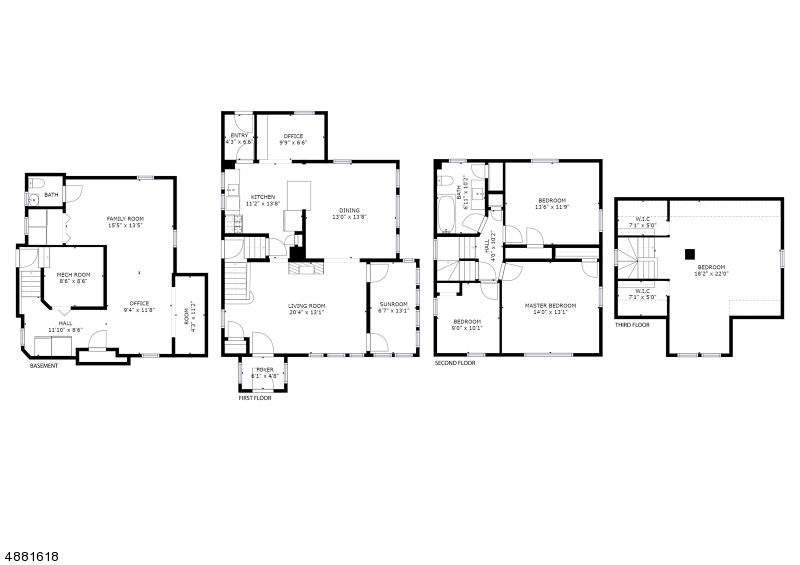 Fully finished third floor and basement with half bath. 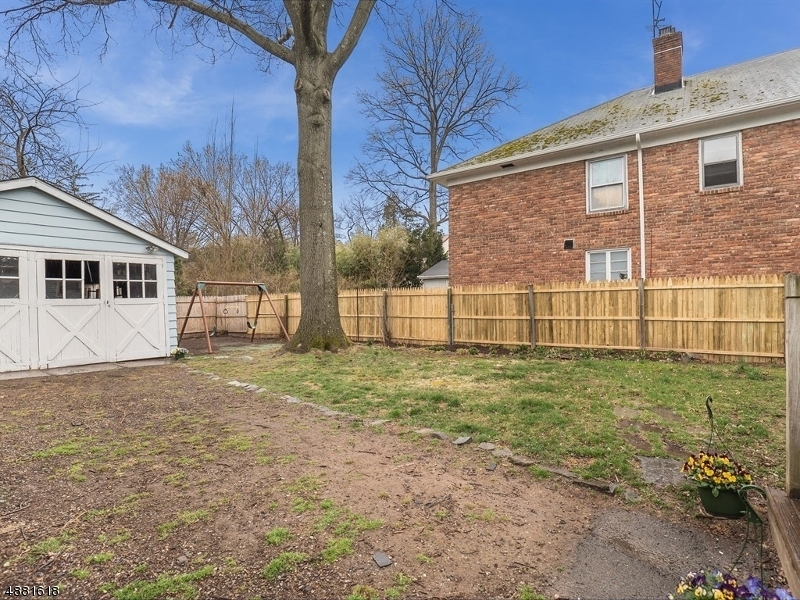 Outdoors, enjoy the spacious backyard!